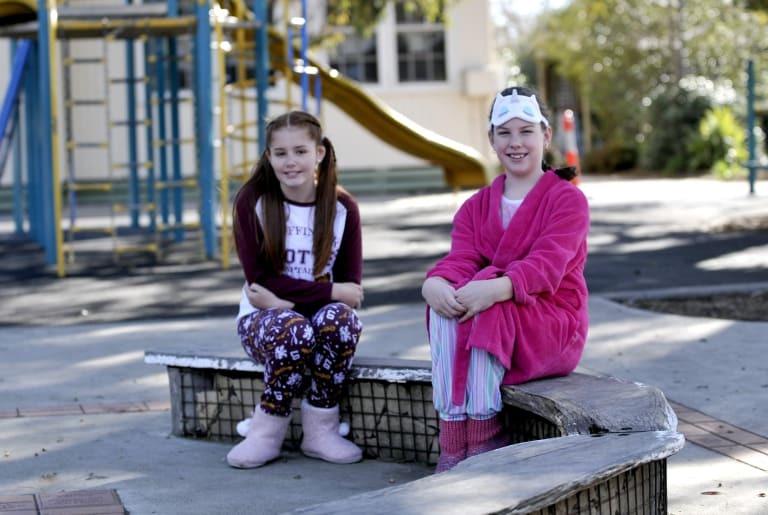 Hunter Chalmers, 11, and Brooklyn Jobling, 12. 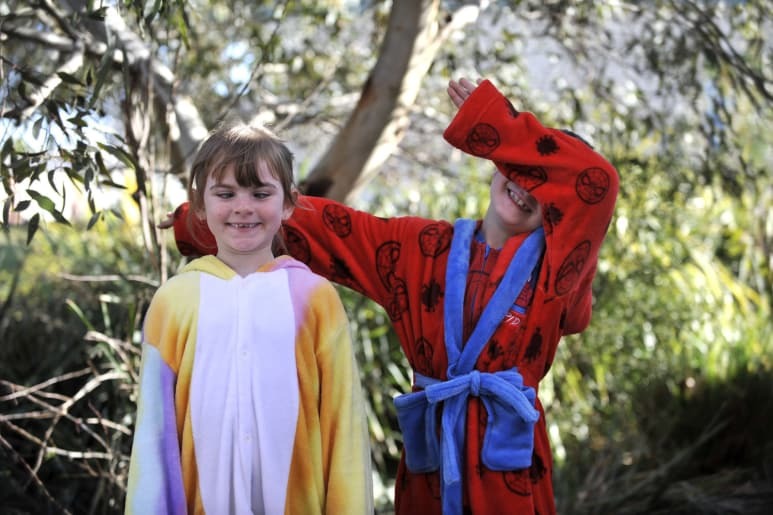 Sophie Carrafa, 5, and Connor Dunstone, 6, dressed up in their favourite pyjamas. 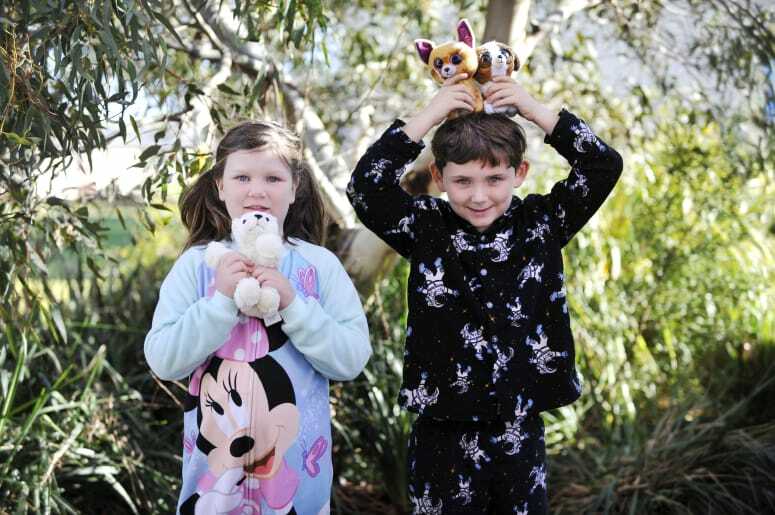 Isobel Black-Griffin,7, and Jaxon Golding, 6, show off their teddies. 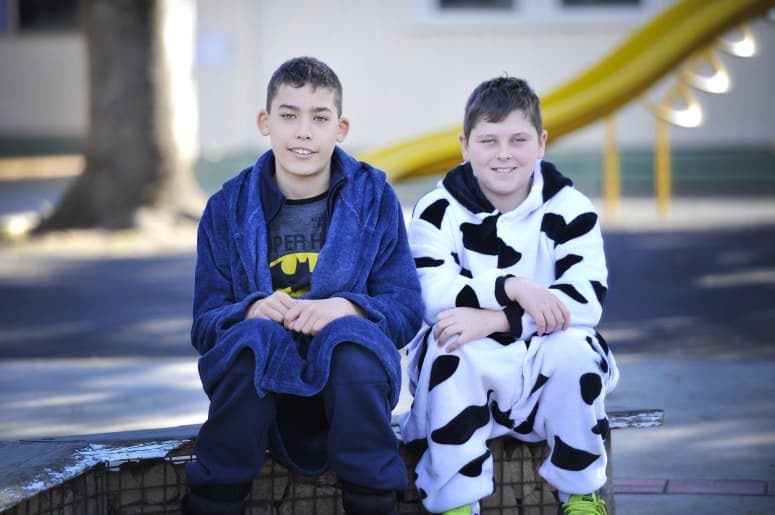 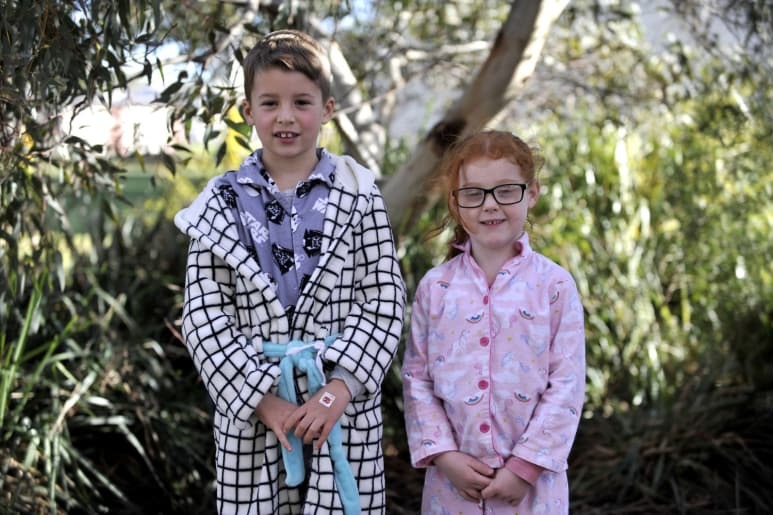 Isabellah Abbott,7, and Seth Grimes, 6, had some fun on Pyjama Day. 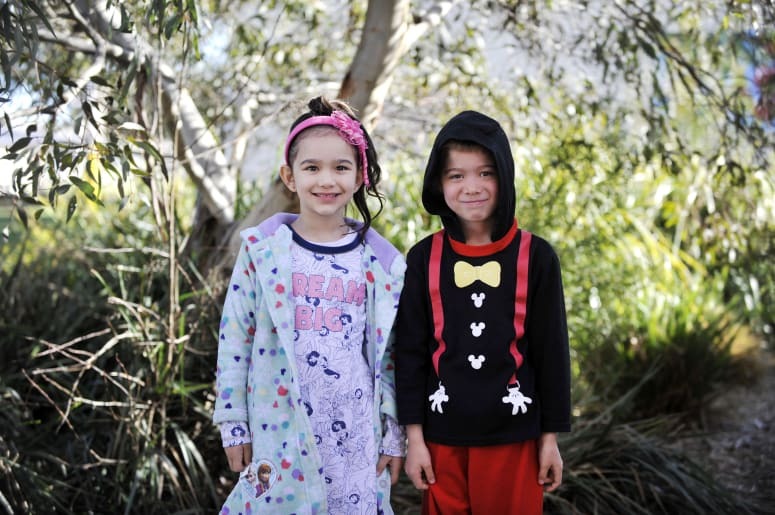 Evan Organ, 7, and Ruby Simpson, 6, enjoying the out-of-school uniform day.